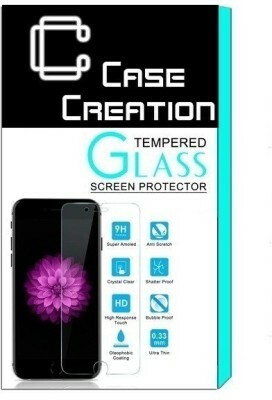 Sendartac temepred glass is a nano glass not a hard temepred glass. 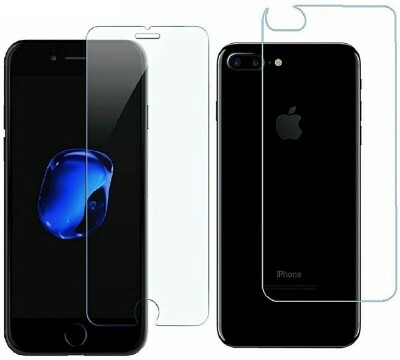 It is a flexible glass. 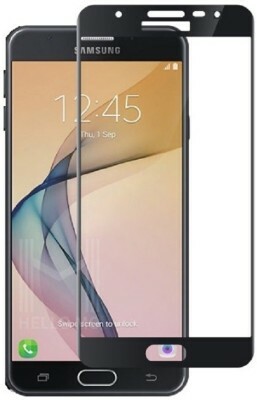 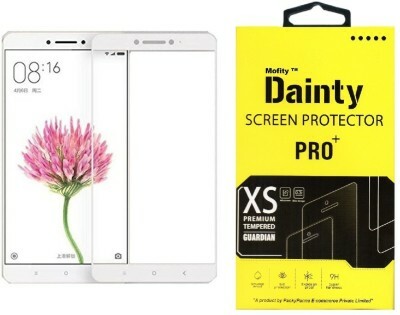 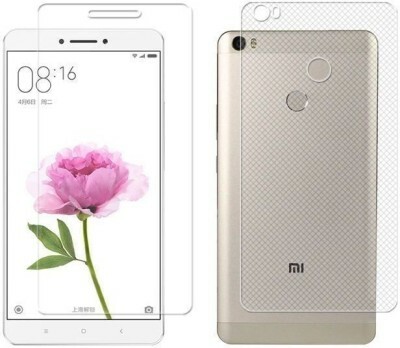 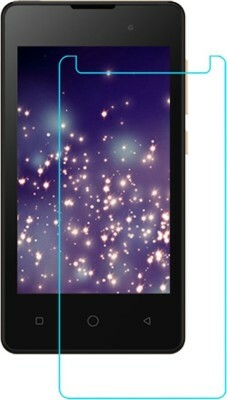 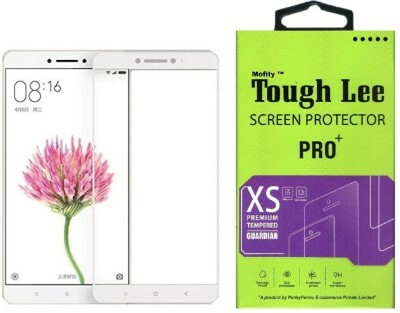 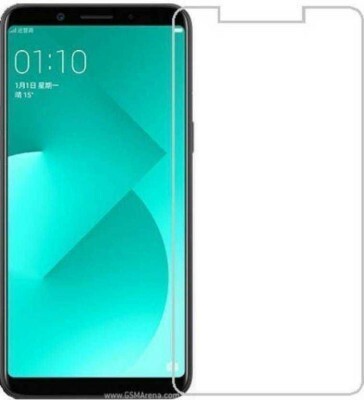 It is not a screen guard.